This page provides research, resources and other tools to advocate for the value of creative spaces. If you have other examples you would like others to know about, please contact Iona McNaughton (E: iona.mcnaughton@artsaccess.org.nz T: 04 802 4349). Researchers at the University of Gloucestershire have recently evaluated data from nearly 1,300 primary care patients in South West England, finding a course of arts-on-prescription to provide a significant improvement in overall wellbeing, including in those with very complex care needs. UnlArts-on-prescription schemes provide art courses where patients can choose to learn how to draw, paint, create mosaics or write. The courses are led by local artists, and are community-based rather than being based on specific medical needs. Download the report from this page. 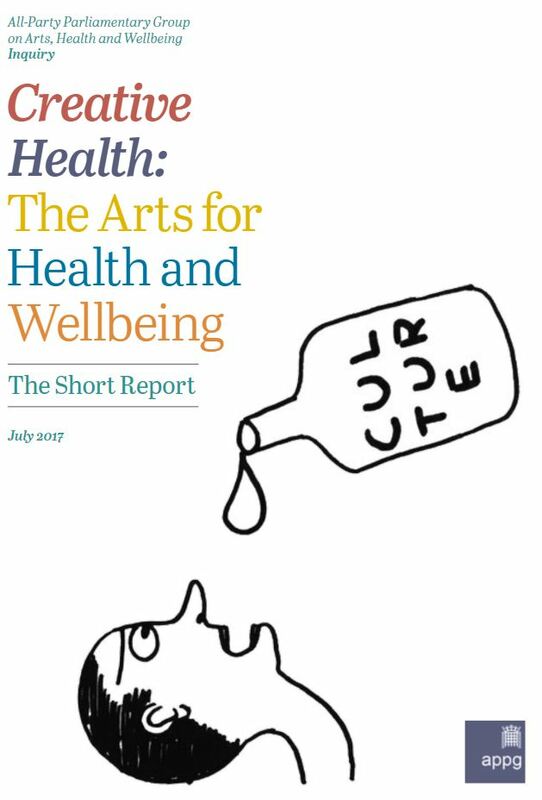 In 2016 Arts Access Aotearoa surveyed 32 creative spaces organisations from across the country, to capture a snapshot and health check of what creative spaces around the country have been doing, what they offer and how they are being managed. The survey results provide a benchmark for monitoring future growth and development in the sector. Original generation time 1.4300 seconds. Cache Loaded in: 0.0299 seconds.